Cresent Hardy was born and raised in Mesquite, Nevada and attended Dixie State College in Utah. He co-founded the Golf Fore Kids fundraising program, which raised funds for children in need in Southern Nevada. 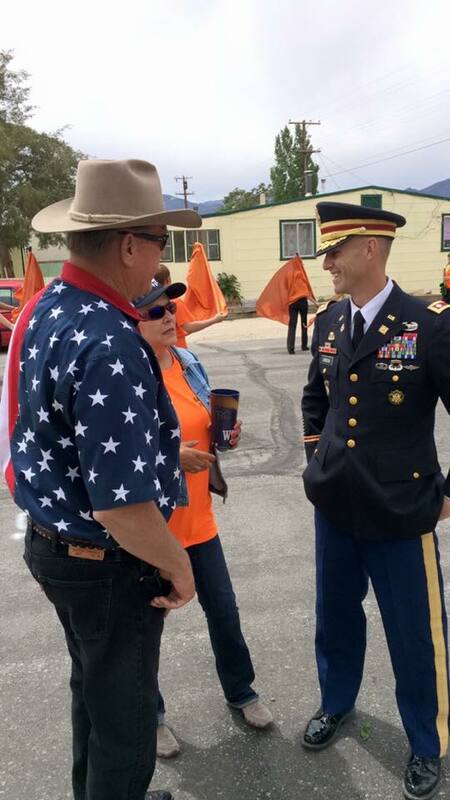 He served as the Mesquite Public Works Director, a member of the Virgin Valley Water District, a member of the Mesquite City Council, and in 2010 was elected as a two-term member of the Nevada State Assembly, representing District 19. Hardy served as Assistant Minority Floor Leader during the 2013 session. 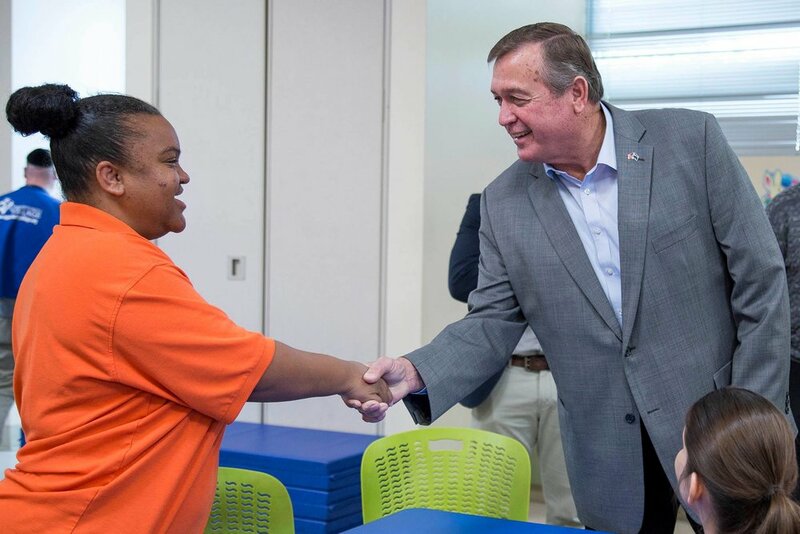 He served in the United States Congress from 2015 – 2017, representing Nevada's 4th Congressional District from 2015 to 2017. 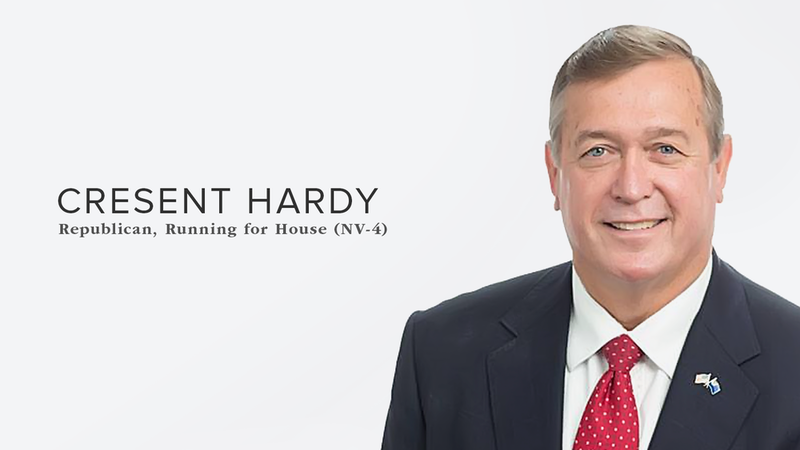 Hardy lost his re-election bid in 2016. 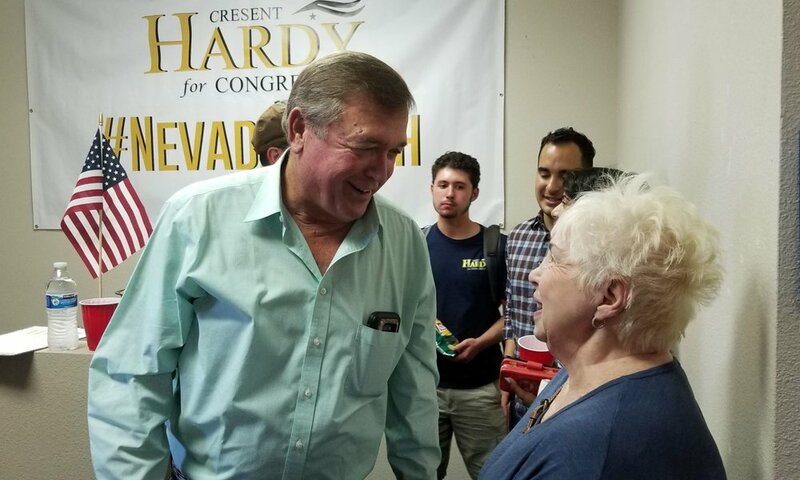 In January 2018, Hardy announced his candidacy for his old congressional seat after Republican Las Vegas City Councilman Stavros Anthony dropped out of the race. He has been endorsed by Citizens for Responsible Government and the National Rifle Association. Job creation and retention are the key elements to getting our stagnant economy moving again. Employers will not invest in new businesses or expand existing ones when taxes are high and the federal government is saddling them with expensive unfunded mandates and burdensome regulations. Congress is not directly a job creator. However, the federal government can and should be instrumental in creating a business climate in which employers are willing to invest in business expansion, new business start-ups are encouraged, and invasive regulations are kept to a minimum. The Federal Government should not be forcing unfunded mandates such as the Affordable Care Act (ACA) upon the states. This sort of top-down legislation from the Federal Government comes with many unintended consequences and places a tremendous burden upon the businesses and employers that drive our economy. Management of healthcare policy at the state level would help to mitigate fraud and abuse while ensuring that each state develops programs that best suit the needs of their residents. A one-size-fits-all approach does not work on an issue as complex as healthcare coverage. Reform is needed. However, the ACA is far over-reaching, expensive, and detrimental to our fragile economy. As a long-time businessman, I have had to keep a sharp eye on the bottom line of my businesses to ensure that employees and vendors are paid on time. The government should operate by this same basic standard. We cannot spend money that we do not have! The periodic raising of the nation’s debt ceiling is not a long-term solution. Government must provide for the essential responsibilities of national defense, maintenance of federal highways, preservation of Social Security, and welfare programs for our most needy citizens. Aside from these core responsibilities, most functions of government are more efficiently handled at the state and local levels. As one of the most fundamental responsibilities of the Federal Government, a strong national defense is critical to the freedom and quality of life of all Americans. Our borders must remain secure, and we must at all times be cognizant of the rising threat from those who wish to do us harm, both foreign and domestic.